A fun-loving collection of rhymes and verses all featuring smelly stuff. Some things smell good, and some things smell bad. 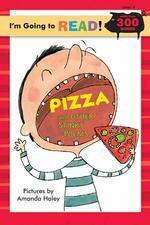 From pizza to skunks, this book covers it all!